Blessed are those who live many lives daily, such is the privilege of being an actor. Their work lets them slip into the characters, and their stories, and slip out of it, as the director says pack up. Their body of work takes them places. Some make it a point to go on vacations with their family because family time is very essential. Dubai and its glory spares none, every year it sees a pool of celebrities heading to Dubai to spend some quality time with their family and friends. If the celebrities can’t help but keep going back to Dubai, it definitely is a must visit. What’s stopping you? Pack your bags, book your flight tickets, and set off to the land of wonders. Get your Dubai visa done in just 5 working days with us, and then nothings will stop you from having a great time. 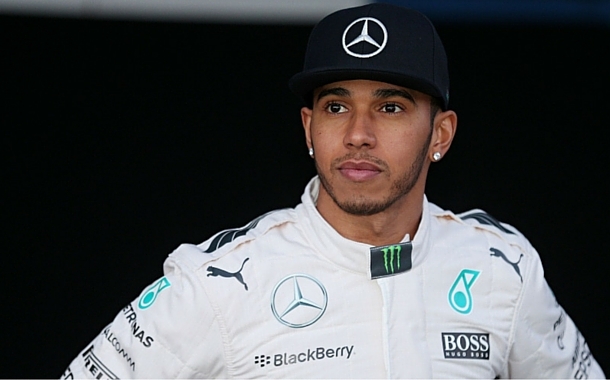 The 30 year old British Formula One champion, Lewis Hamilton, who holds a passion for pace, makes frequent visits to Dubai, and is a regular customer at the Hilton Jumeirah. In 2010, he was seen attending an event held by the hotel Hilton Jumeirah’s partner the Vodafone McLaren Mercedes F1 team, where he engaged in an exclusive Question and Answer session. The very renowned German model and designer, Claudia Schiffer, seemed very happy with her stay in Dubai. She was staying at the epitome of luxury, Burj Al Arab. Since its opening, many celebrities have set foot in Dubai just to experience the luxurious world within the Burj Al Arab. Claudia was so pleased with her experience in the hotel that she quoted, “When I think of luxury, I think of this hotel.” She has been spotted frequently, in Dubai, while on her vacation with her family. The King Khan of Bollywood, owns several properties in Dubai, and has also been seen in many hotels across the city. In one of his interviews, he quoted, “ I have always thought of Dubai as my second home.” As and when he gets some time after his shooting schedules, he makes a family trip to Dubai. Recently he, along with his entire cast and crew of Happy New year spent ample time at Atlantis, The Palm, as the film had an essential scene sequence where this hotel, was used as the backdrop. Novak Djokovic, a name known in the world of Tennis. He was frequently seen in Dubai for the finals of the Dubai Tennis Championships. The Serbian star was seen having a good time as he went around Dubai. He also took the opportunity to experience the luxury Dubai has to offer, and was hence spotted at various luxury hotels in Dubai. He stayed at the VIP suite at the Burj Al Arab in 2010. The heartthrob, the eye-candy, and the every efficient ex- England football captain, David Beckham, is also a family guy. 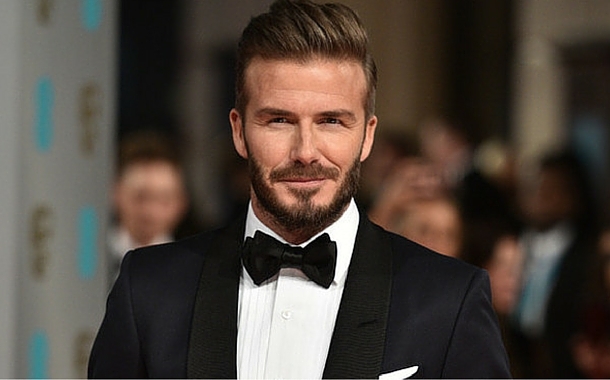 He makes frequent visits to Dubai with his wife Victoria, and kids. They do own several properties in Teh Emirate like many other wealthy people. They also stay in most of the luxurious hotels in spite of having properties, just to experience the luxury. Abhishek Bachchan, an actor from Bollywood, and Aishwarya Rai Bachchan known as the most beautiful woman on earth, also a leading actress in Bollywood, after having tied the knot, bought a luxury villa in Dubai. To celebrate the ownership of the villa, they threw a lavish party at the Burj Al Arab. They have also been seen lodging in the hotel on many occasions. 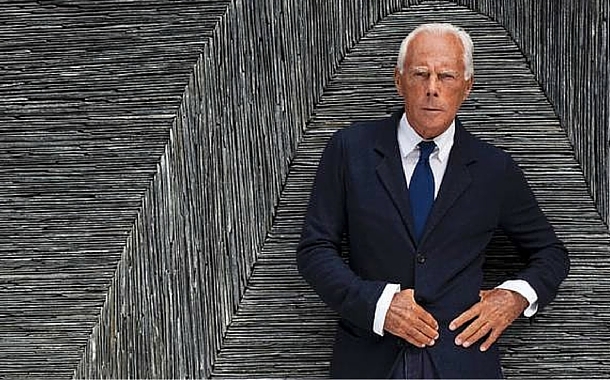 The man known for his masterpiece, Armani line of clothing, Giorgio Armani, a legendary Italian designer. Since the time the Armani hotel was opened in 2010 in Dubai, he’s been making frequent visits to Dubai. His purpose of visiting Dubai mainly centres around promoting his brand and attending various business meets, but the man has his heart in Dubai, and that is reason enough to make him keep visiting Dubai frequently. The famous American television personality, Kim Kardashian, was seen in Dubai in 2012. She had come down for a four day press event with her mom. She stayed at Atlantis, The Palm, in a three room suite while on her stay. The hospitality of Dubai, and the luxury of its service, made Kim want to make many more visits. Such is Dubai, and its grandeur. The Saturday night fever sensation, the legend of Hollywood, the man whose moves swept us all off our feet, John Travolta. Being a Qantas ambassador, Travolta had been in Dubai to celebrate the partnership between the Australian Airlines and the Emirates. 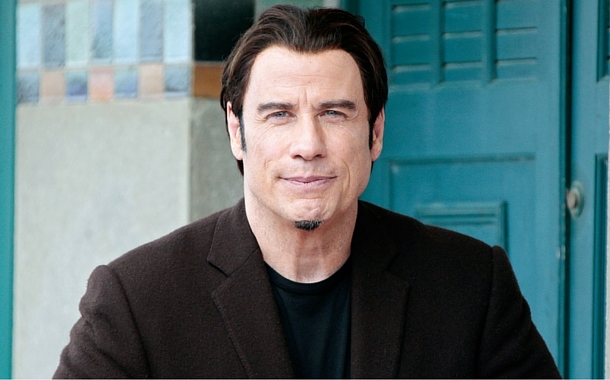 Post the celebration, Travolta was seen taking a tour of the city and enjoying family time in the land of wonders. 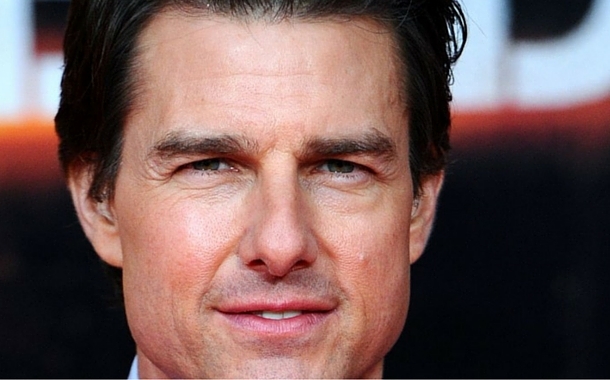 The man who stole a thousand hearts, the man who made us all skip a beat, the man who has given us movies to binge watch, Tom Cruise, thou art breathtaking. This great person is a regular visitor in the Emirate. He spent a lot of time in Dubai while shooting ‘Mission Impossible - Ghost Protocol’, and was also one of the exclusive guests at the Dubai International Film Festival in the year 2012. That was when he lodged in the beautiful Malakiya Villas in the Madinat Jumeirah. He has been spotted with his family at the Dolphin Bay in Atlantis, The Palm.